We can’t deny that sweeteners and creamers work for our coffee. But, over time, the same old combos can get boring. 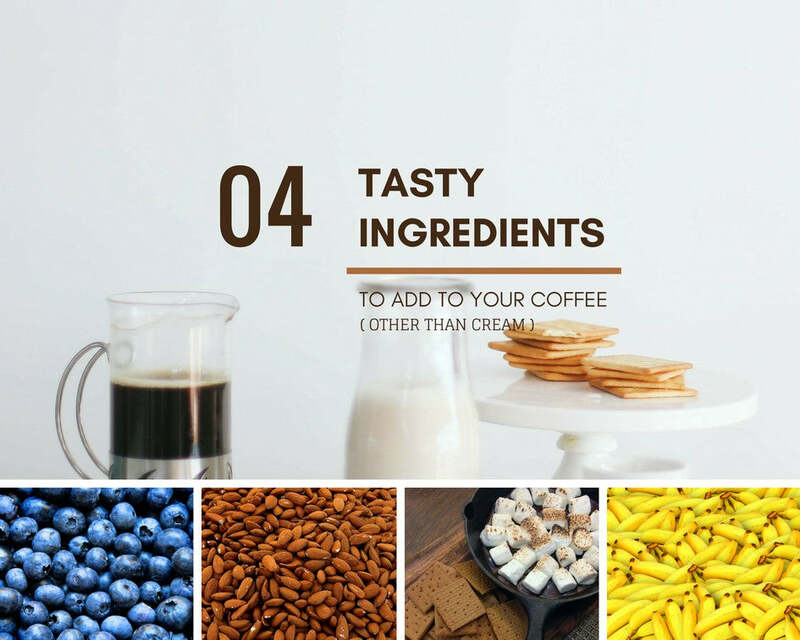 If you’re bored with your usual caffeine fix, see below tasty ingredients to add to your coffee other than cream. Other than flavor, some on the list can even boost the health benefits your morning cup of coffee brings you. Yes, you read that right. Blueberries aren’t solely for desserts and smoothies. You can also add these antioxidant-packed berries to your cup of coffee. Blueberries contain anthocyanin, a plant compound responsible for its blue color and many health benefits. 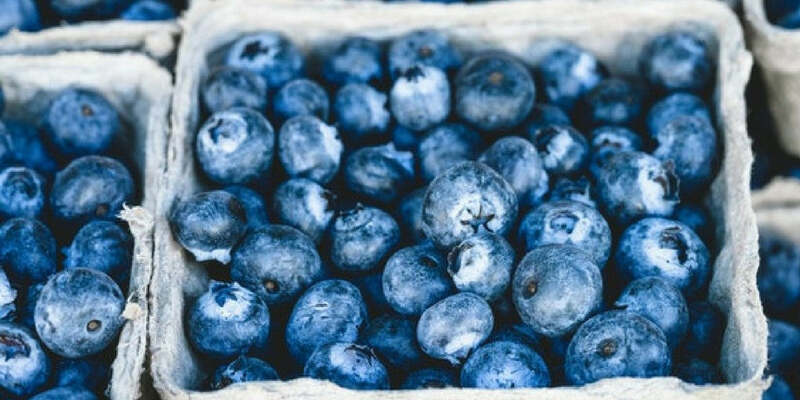 According to different studies, increased consumption of blueberries decreases the risk of certain diseases such as obesity, heart disease, and diabetes. Blueberries are also rich in vitamins and minerals that encourage bone health, weight loss, and good skin. How: Make your blueberry syrup by boiling the blueberries and straining the syrup after. Store the syrup in a jar and use it whenever you want to. You can also add fresh blueberries in your brew. Just smash them up and let them brew with ground coffee. Two tablespoons of blueberry syrup are enough to spice up your coffee. But, if you’ve got no time, you can try Christopher Bean’s Blueberries and Cream flavored coffee. Coffee with s’mores? Yes. There’s such a thing. You can now enjoy two of your favorites– s’mores and coffee–in a single cup. Though it may not be as healthy as using blueberries, adding the goodness of s’mores in your coffee is a perfect comfort beverage. How: Add one to two tablespoons each of marshmallow fluff and chocolate syrup to your coffee. Top it with crushed graham crackers and drizzle with chocolate syrup. 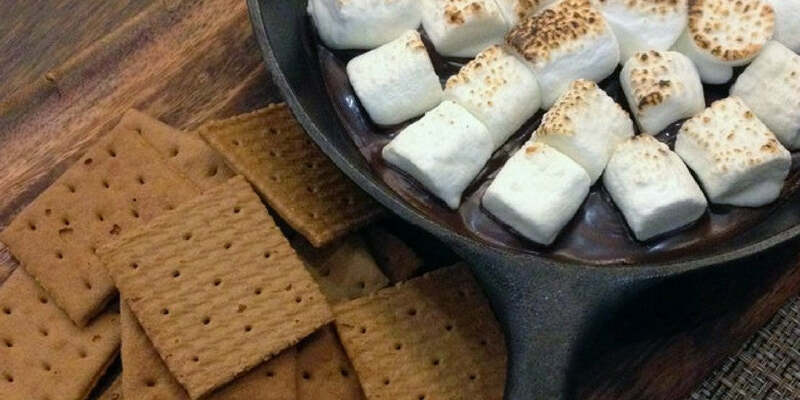 You can also recreate the goodness of this unique coffee recipe in a breeze with Christopher Bean’s Chocolate Marshmallow Graham Smores flavored coffee. Almond milk can add a sweet and a slightly nutty flavor to your coffee. 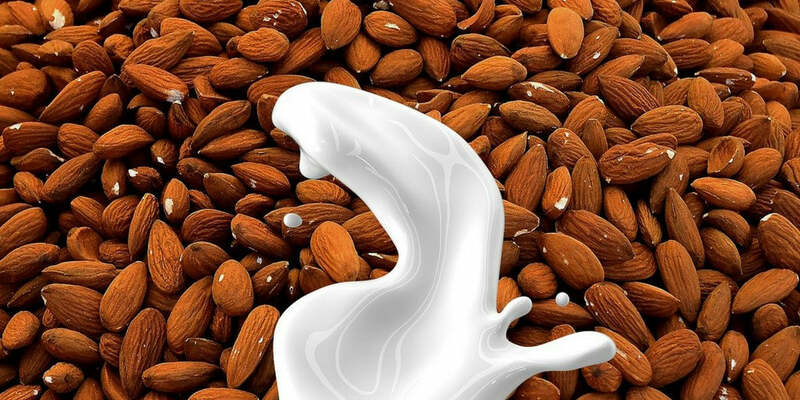 Compared to regular milk or cream, almond milk is rich in vitamins and minerals like calcium, protein, and vitamins D and E. It is also a dairy-free and low-calorie alternative to cow’s milk. How: Almond milk is easy to make. You just need to soak the almonds in water for 8 to 12 hours, peel off the skin, and blend until smooth. Then, strain the mixture using cheesecloth to remove the solids. After that, you can already add it to your cup of coffee. If you’re into almonds, try Christopher Bean’s almond-infused coffee selections such as Almond for the Mood for Love, Chocolate Almond, and Mocha Almond Fudge. Bananas are so versatile that they can be added to almost any recipe – even coffee. Not only that, they are also naturally free from fat and cholesterol, yet very rich in vitamins and minerals such as potassium, magnesium, folate, and vitamins A, C, and B6. 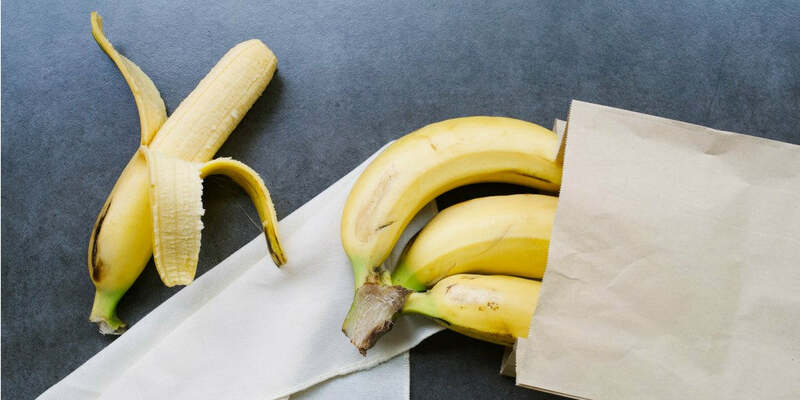 The many health benefits associated with bananas include healthy blood pressure, reduced risks of developing asthma, lowered risk of colorectal cancer, improved heart health, and healthy digestion. Bananas also contain tryptophan, a helpful mood booster. How: To have a healthier cup of coffee using bananas, make banana milk by mixing a cup of milk with a very ripe banana. Blend the two until very smooth. Then, pour your homemade banana milk on top of your coffee. This recipe works best with cold brew coffee. If you love bananas but are busy, give Christopher Bean’s Bananas Foster flavored coffee a try. Level up your coffee game with these new coffee add-ons. Never settle for another boring and bland cup of coffee again! You can also check out all of Christopher Bean’s flavored coffee selections. There are a lot of other delectable and unique flavors to choose from!